Prince. 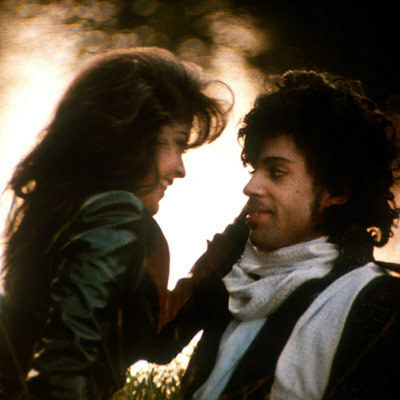 Apollonia Kotero and Prince in 1984's monumental 'Purple Rain'. Wallpaper and background images in the Prince club tagged: prince music artist symbol photos purple rain. This Prince photo contains business suit and concert. There might also be dress suit, full dress, tailcoat, tail coat, tails, white tie, and white tie and tails.